If You Use A Document In A Computer Or A Phone Then You Must Have Heard And Used It About Your PDF File But Today We Will Tell You How To Create An Image From A PDF In This Post, How Do You Upload Your PDF File Into The Image File There Is A Need To Do This So That There Can Be Many Reasons For This. 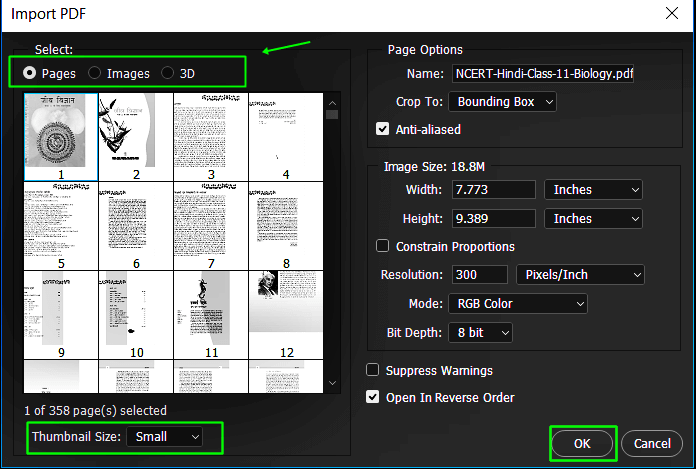 For Example, If Your PDF File Is Large Enough And You Need Only A Little Bit Of Content From Inside It, Then You Can Get A Photo Separately As Much As You Want Content. You Do Not Have To Save The Entire PDF File Or You Have Such A There Is A Pdf File In Which We Can Not Copy The Data From Which The Jogi Is Protected, Then You Can Also Save It By Creating A Photo And There Are Many Other Reasons Why We Can Get 1 Pdf File Micro Image Has To Change. To Convert A PDF File Into A Photo, You Will Need Some Simple Things Like If You Want To Convert The PDF File From Your Phone To A Photo. So You Should Have Internet And You Should Have A File That You Want To Convert To A Photo And There Should Not Be Any Password On That File If You Have A Password Then You Should Know The Password After That You Convert The PDF File To The Photo Can Do It. If You Want To Convert PDF File Without Internet Computer Then You Must Have Photoshop Or PDF Should Be An Image Converter If You Have All The Things, Follow The Steps Given Below. After Opening It You Will Be Shown 3 Options As You Can See In The Photo. Then Click On Convert PDF To JPG. In A While Your Pdf File Will Be Converted To A Photo. After The Process Is Completed, You Will Be Able To Download A Link To The Download Link. After The File Is Converted You Will Find The Download Link Of The File. Here You Will Find Links To Download Photos Separately And If You Want To Download All The Photos Together Then Click On The ZIP FILE Below And You Will Find All The Photos In The Zip File. After You Extract This Zip File You Can Upload Your Photo Can Do Differently. Nowadays Smartphone Is Very Much Used And Now We Can Do All The Work From Our Smartphone, So In This Way, We Can Convert Our PDF File From Smartphone To Photo, For That You Have To Download Best PDF To Image Android App. 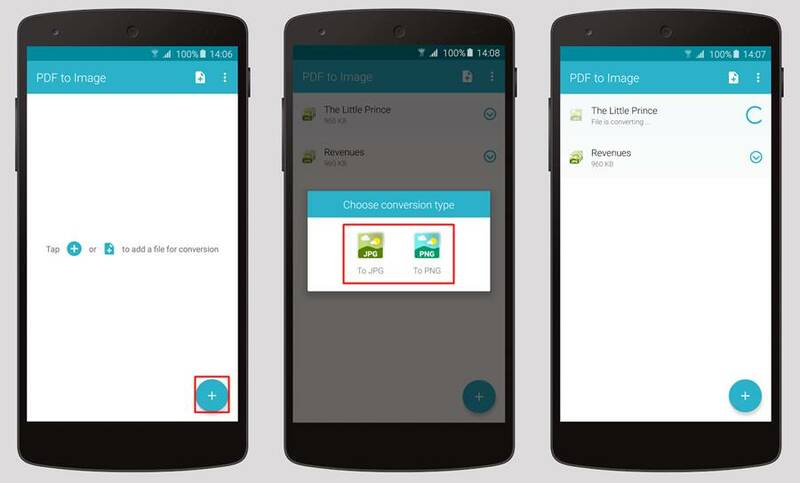 After Installing The App, Open It And Select Your Pdf File. And In Whatever Format You Want To Convert Pdf. JPG Will Be Low-Quality Photo And The Quality Of The Pang Will Be High. And Its Size Will Be Even Higher. So You Select The Quality According To Your Own And After Converting You Can Open The File And Also Share It. Drag And Drop Your PDF File In Photoshop And Open It. As You Drag The PDF File Into Photoshop, Your Pop-Up Box Will Appear. 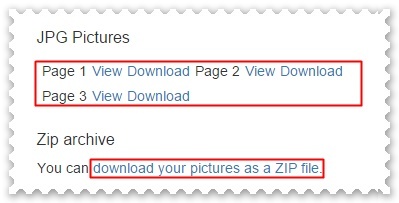 Here You First Have To Select Whether You Want To Import All The Pages Of The PDF File Or Just The Image. If You Want To See Thumbnails Larger Then Below, You Have To Change The Thumbnail Size And Then Click OK.
As Soon As The File Is Open, You Have To Press CTRL + SHIFT + S Key From Within Your Keyboard. And Type The Name Of The File And Select From The Jeeping Or Png Format In The Service Type And Click On The Save And OK. And Your Pdf File Will Be Photographed. These Methods Can Convert Any PDF File Into A Photo If You Have Any Other Way Besides Tell It Below, And If You Find This Information Useful, Then Share It.